My heart is set and my mind is made up. Bernie’s promises will make our country into what our founding fathers envisioned. I already donated my life’s savings to the Bernie 2020 campaign but I wanted to donate more. 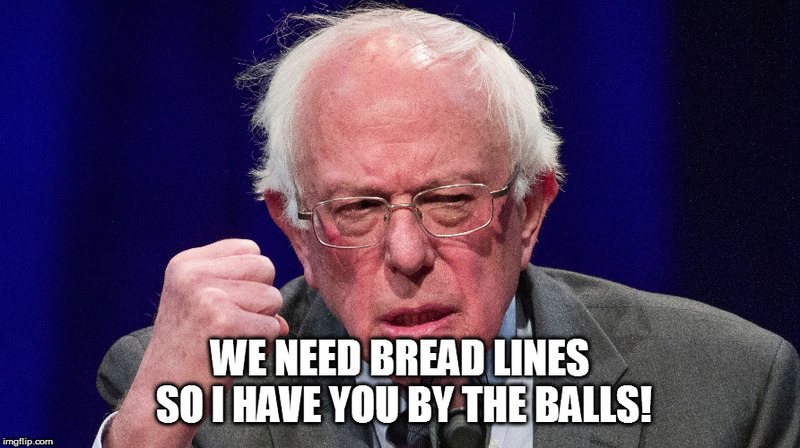 Since I don’t have any personal property and I work a minimum wage job, I sold both of my testicles for $10,000 each and donated all of it to Bernie’s campaign. I’m a little sore but I know it will be worth it in the end. Too funny! 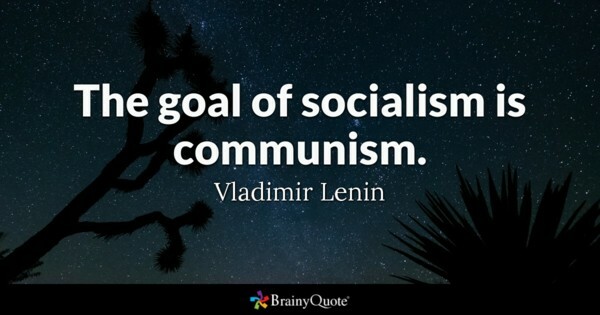 Now, we need to get all of the far left to follow his lead! If Bernie should somehow become president, we will all loose are testicles.